Get the full automated-valet-service experience for a low monthly rate. That means no strangers driving your car! Tired of parking so far from Downtown DC that you walk a mile every day? How about having strangers park your car for you? We get it. 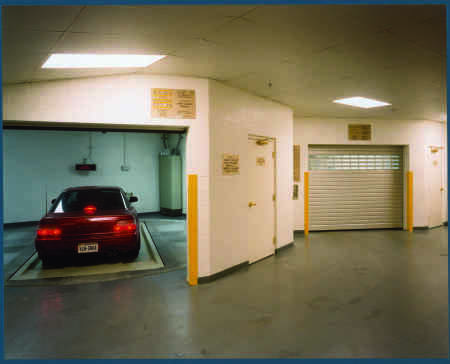 Camden Grand Parc Apartments have monthly contract parking spots available to non-residents in our 24/7 automated garage near The White House. 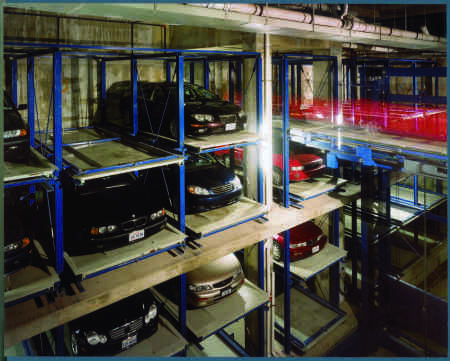 We utilize Automotion Parking Systems equipment, the world’s most reputable provider of automated parking equipment and technology. Parking entrance: I Street NW, on North East side of the street between 15th St NW and 16th St NW. Access: Come and go 24/7. Camden Grand Parc’s Concierge is there at all hours for any questions and convenience. 24/7 system monitoring as well. There’s no need to wait for an attendant to retrieve your car and you don’t have to worry about double parking or leaving your keys! You can go to work or play knowing that your car is resting safely in its monthly parking spot. What are you waiting for? Call 1-877-418-3369 or stop by Camden Grand Parc Apartments today!